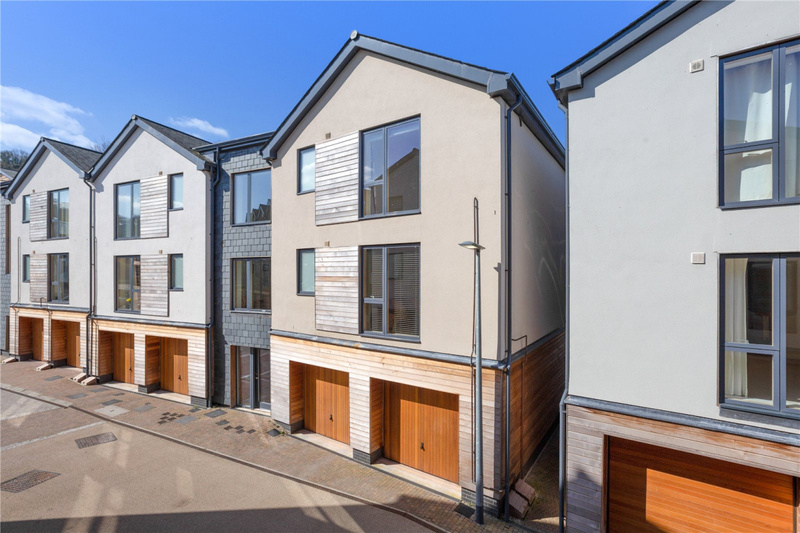 Built in 2016 this immaculately presented apartment situated in the heart of Totnes close to the River Dart and the towns amenities offers 1 bedroom, balcony and garage. NO CHAIN. 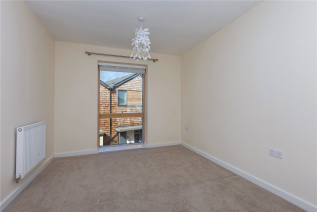 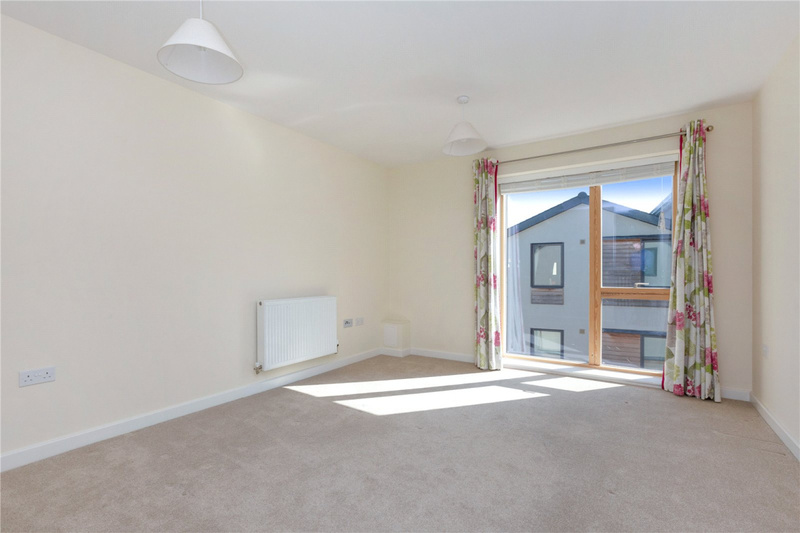 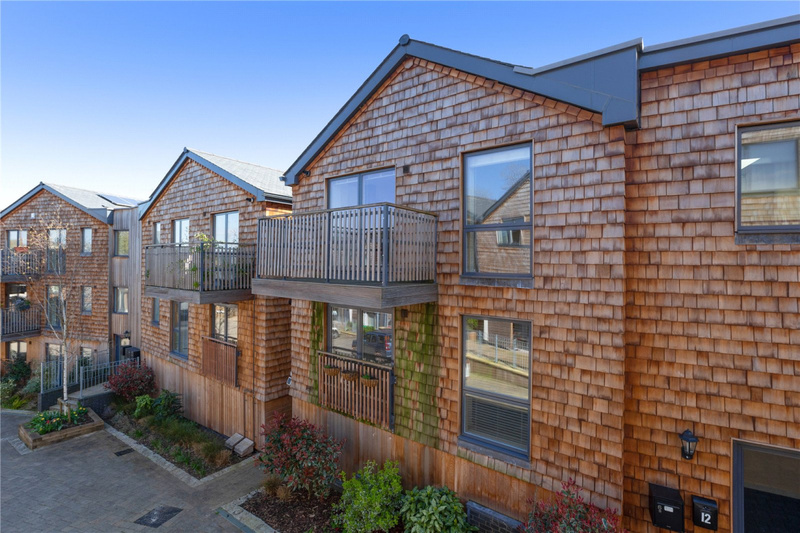 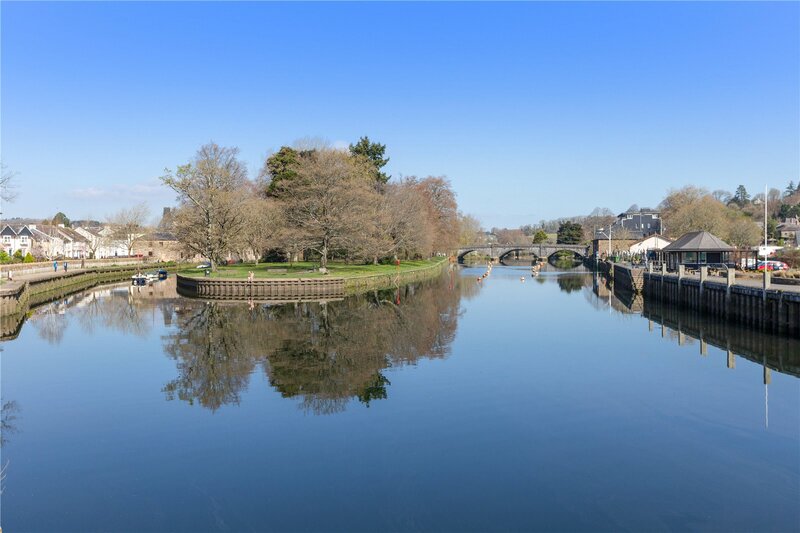 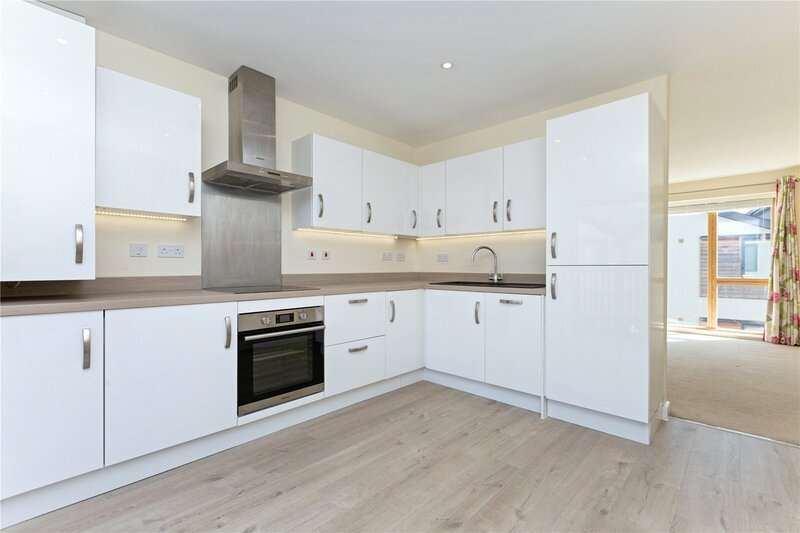 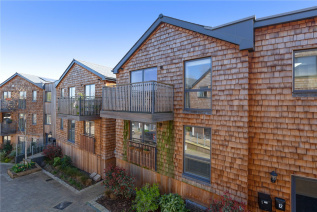 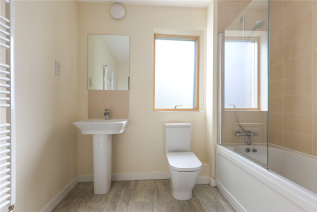 Built by the popular developers, Bloor Homes in 2016, 8 Baltic Way is an immaculately presented 1 bedroom apartment situated in the heart of Totnes within walking distance to the High Street and amenities. The property is accessed via a communal entrance with stairs rising to the first floor, upon entering the property into the hallway there is access the bathroom, bedroom and living room which gives access to the kitchen which has double doors opening to a balcony. 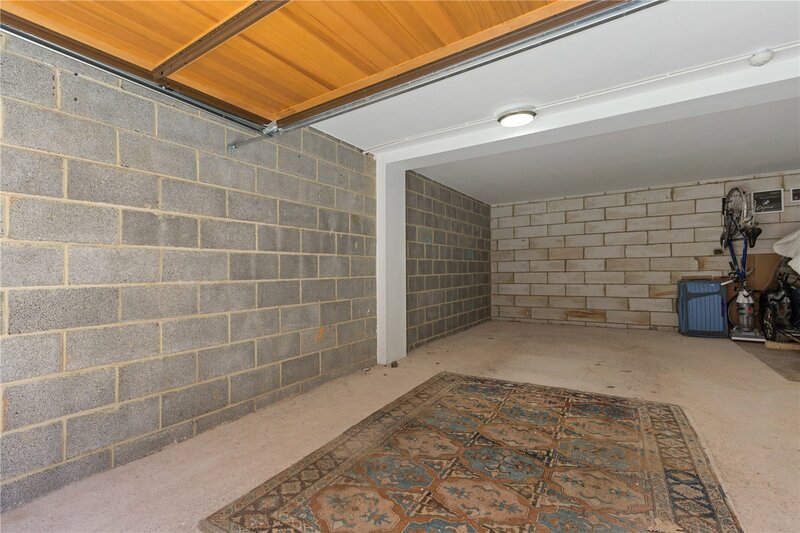 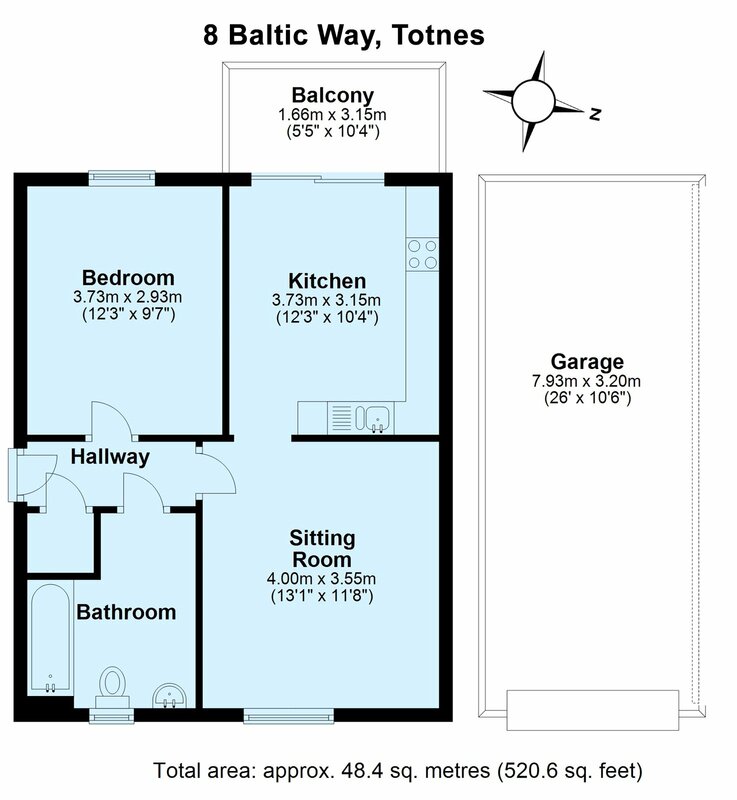 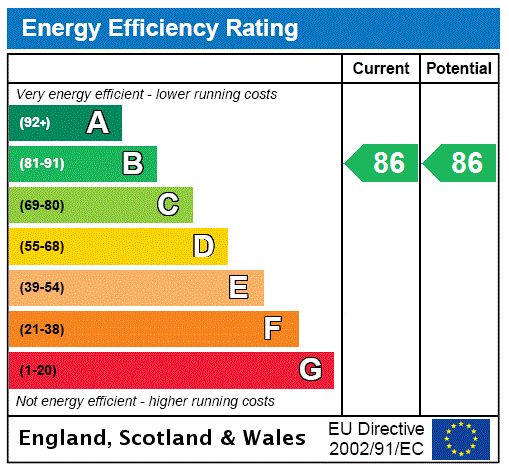 The property also benefits from a large garage and is offered with no onward chain. 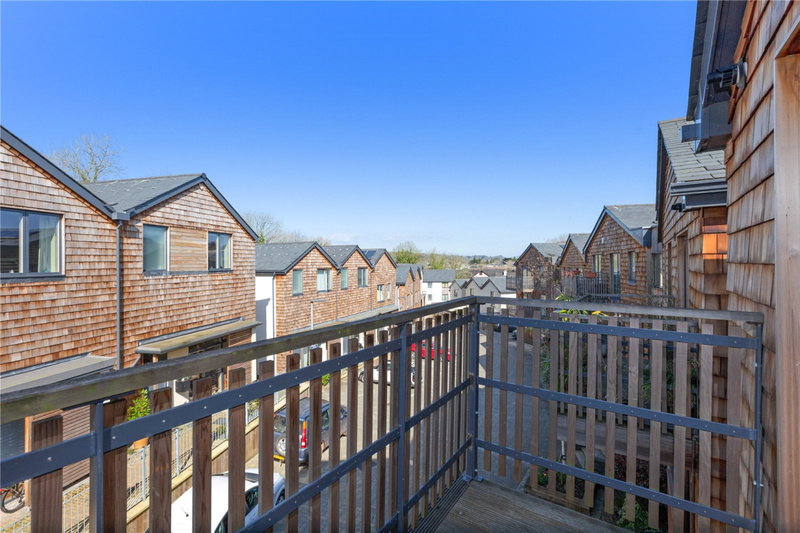 From the Totnes office of Marchand Petit proceed along The Plains and into New Walk. Continue along this road passing the Steam Packet Inn and Baltic Wharf will be seen opposite.